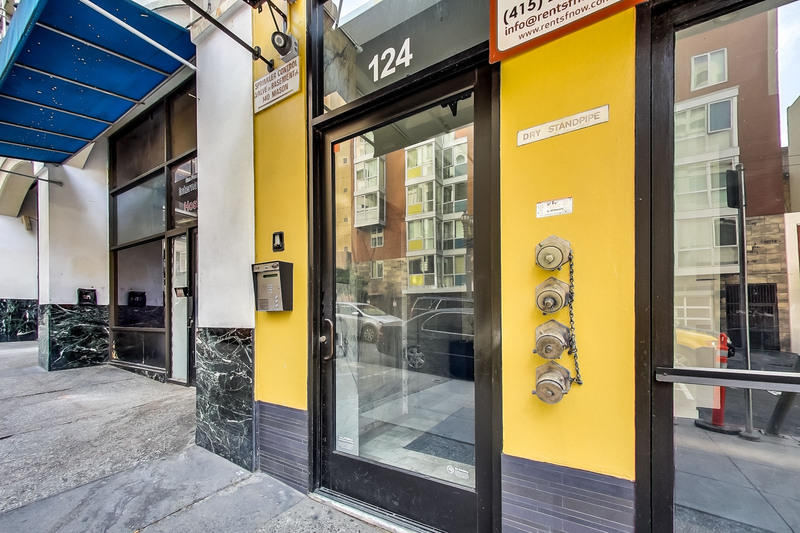 124 Mason Apartments is a San Francisco Apartment located at 124 Mason Street. The property features a Studio rental unit available starting at $1895. Amenities include Dogs Ok, Cats Ok, and In-Unit Laundry. On-Street Parking parking available. Contact us for a showing. 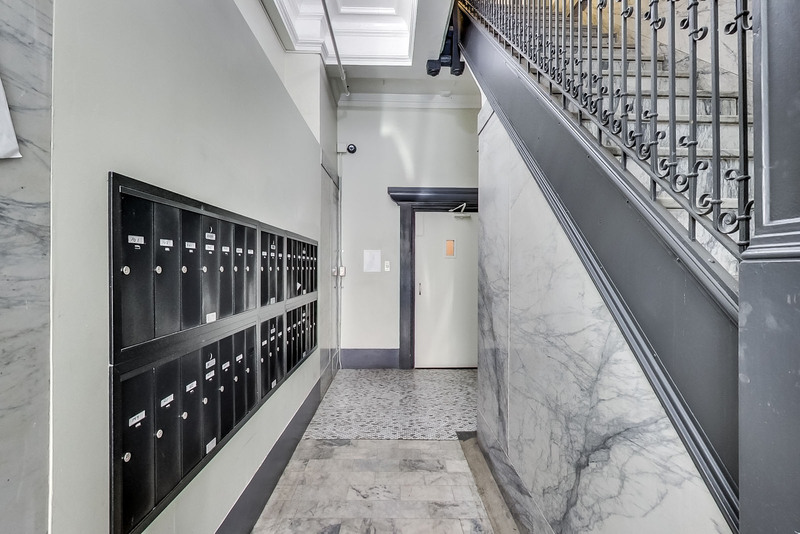 124 MASON Apartments is a 32-unit apartment complex featuring Studio floorplans. Not your dream place? 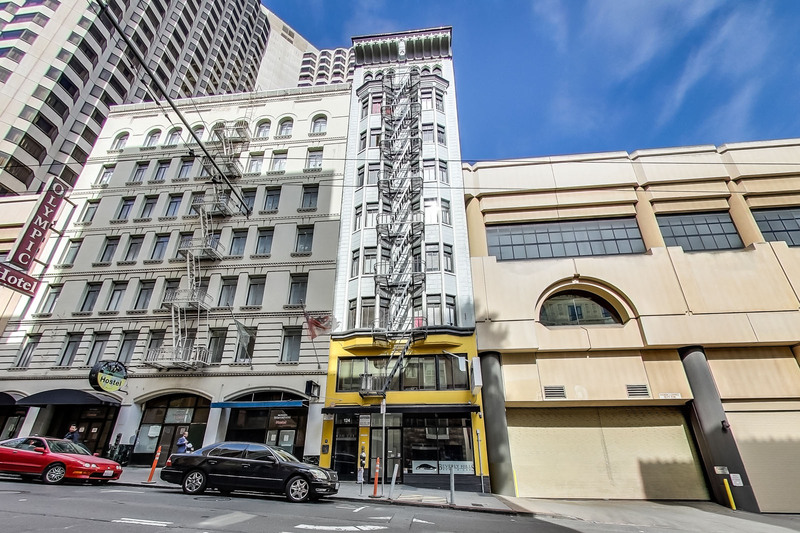 No problem, we can still be your apartment finder in San Francisco for your new digs.